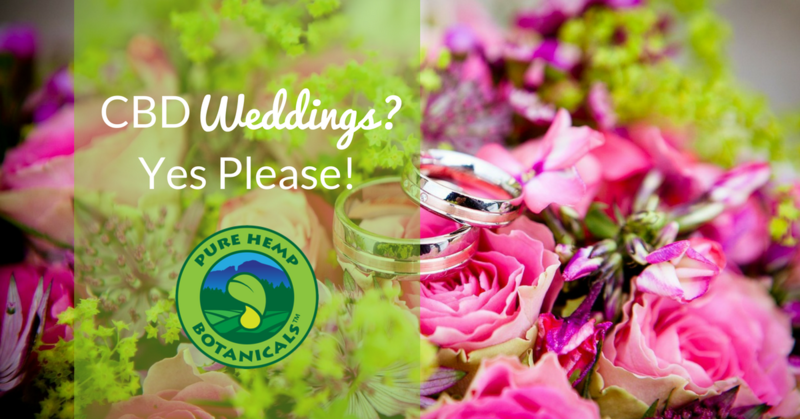 Did you know that CBD is starting to make its way into weddings? More and more couples are looking for a greener way to celebrate. Team PHB was on the scene, at an incredible event out here called the Cannabis Wedding Expo. It’s amazing to see how CBD and cannabis are becoming normal parts of our lives, even having a place in special moments like weddings. I think CBD is a great way to help with mid-celebration aches from dancing, heels and headaches, while staying fully present to the wonderful experience you’re in. Here’s a little video from the event! 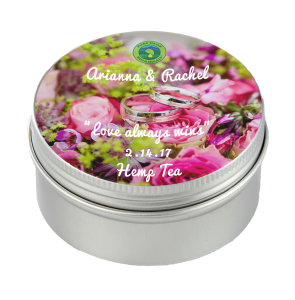 Pure Hemp Botanicals Begins New Line of Customized CBD Products for Weddings! Want to say “I do” with something more memorable than the status quo? We’ve got you covered, darling! From something as grand as our CBD Bar or Vape Bar to thoughtful little CBD-infused mints for your guests or bridesmaids, there’s something for every style and budget. Getting married? Let’s talk! Contact us at [email protected] or call us at 1-844-443-6764. 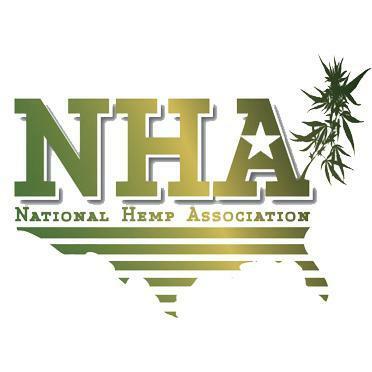 CBD Hemp Tea – Our delicious hemp tea comes with customized labels. I don’t know about you, but when I get home after a night of laughing, dancing, crying and wearing heels at weddings, a soothing cup of CBD tea sounds mighty nice. 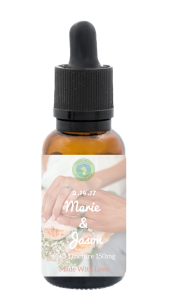 CBD Tincture – We have these adorable mini-bottles of tincture, with customizable labels. These are a fun way to add a wellness boost to wedding-day desserts, post-wedding tea or whenever you need it! 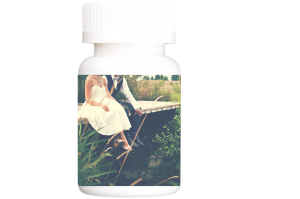 CBD Softgels – These are some of my favorites. Convenient, easy to take and presented in a lovely bottle (customizable, of course! ), you can take these anywhere. CBD Mints – These are a brand-new, exciting development at PHB! Delicious, refreshing and full of CBD, these custom mints are sure to please both the person eating them, and the people sitting next to them! 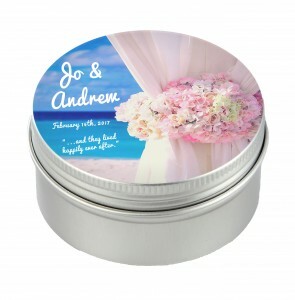 If you’re looking to add some CBD sparkle to to your special day, we’re here for you! Contact us at [email protected] or call us at 1-844-443-6764.